Can I change or terminate my debt agreement? Are you thinking about changing an existing debt agreement? You should find this article useful if you have entered into a debt agreement and are finding it difficult to meet the payments. 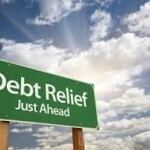 Looking for Debt Relief? Here’s How…. 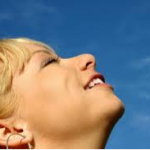 Are you tired of feeling stressed because of the all the debts you owe? 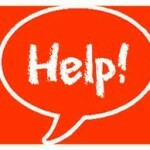 Are you looking for Debt Relief? Choosing between debt agreements and bankrtuptcy? 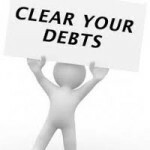 We’ll show you how to get yourself on the road to debt recovery. 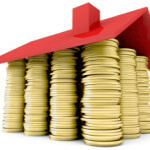 Mortgage Repayments – the Largest Proportion of Household Debt? Many Australians are experiencing rising household debt and this is having an impact on their happiness and that of their families. Mortgage repayments make up a significant proportion of household debt in Australia. But what happens if the value of the home drops below the mortgage debt? 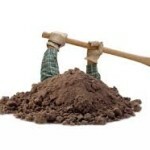 Want to Dig Your Way Out of Debt? We show you how. Bankruptcy can be a daunting process and it is often a preference to avoid it if possible. Another option is to enter a debt agreement with your creditors. I think a debt agreement is right for me – what can I expect? There are many things to take into account before you make a final commitment to enter into a debt agreement.